My logo featured by 99designs.com | Natalia Sutkiewicz - Graphic Designer Portfolio. Logo, Business Cards, Stationery. I was very pleased a couple days ago, when I found out that one of my logos was picked by staff of 99designs.com to be featured in their article „Inspirational Exhibit: 10 Simple and Elegant Logo Designs”. 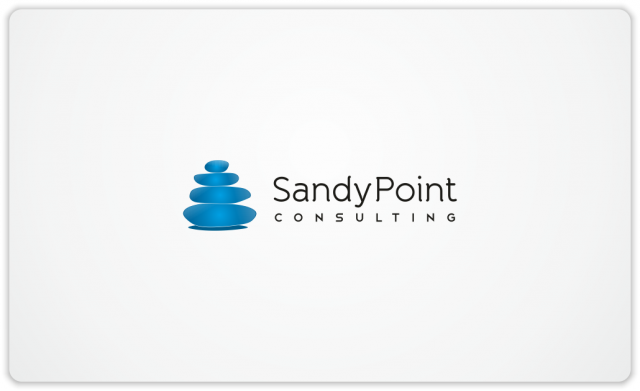 This logo was created by me for company called Sandy Point Consulting. As explained in the article, logo was chosen as it effectively communicate brand’s message. 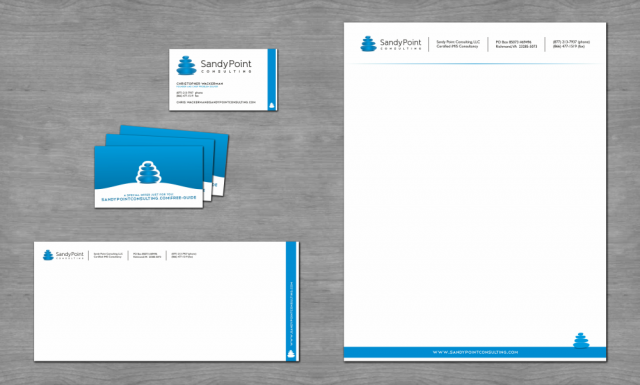 By the way, for Sandy Point Consulting I also created a stationary set, which I’m also proud of.